Link is dead. Please reupp. i7-4790K 4.00GHz, Asus Z97 Extreme 6, 16GB DDR3; 750GB SSDs, 2TB SSHD, 8TB int.+ext.HDs; Sound Blaster ZxR; Nvidia GTX-980 4GB, Acer 3840x2160 GSync; Win7 64bit. IL2 without Mods is possible,but senseless! Hi Karaya, are these planes for DBW 1.71 also? I'm French and Rebel_409! Nobody is perfect! A bove ante, ab asino retro, a stulto undique caveto. Sorry, I have no answer to that and I do not intend to do another update of the mod any time soon! Hi Karaya, thanks for reply and congratulations for the nice job on Hawk H 75 . Well, your Hawk works in DBW 1.71 also. Yesterday I set it and test. As difference I must put the Hawk 75 folder in the #DBW folder instead of in MODS folder. Need help please. 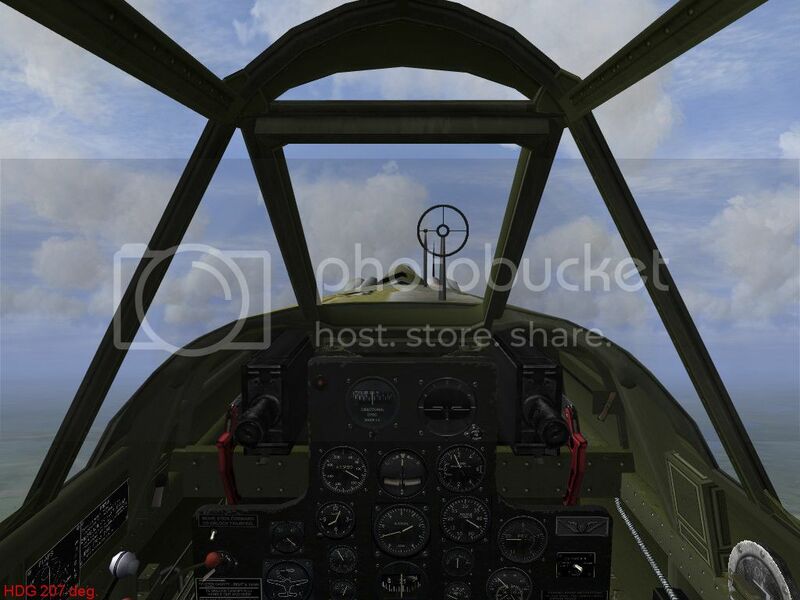 When switch into Hawk's cockpit it shows from P-40. Do I need some other mod?